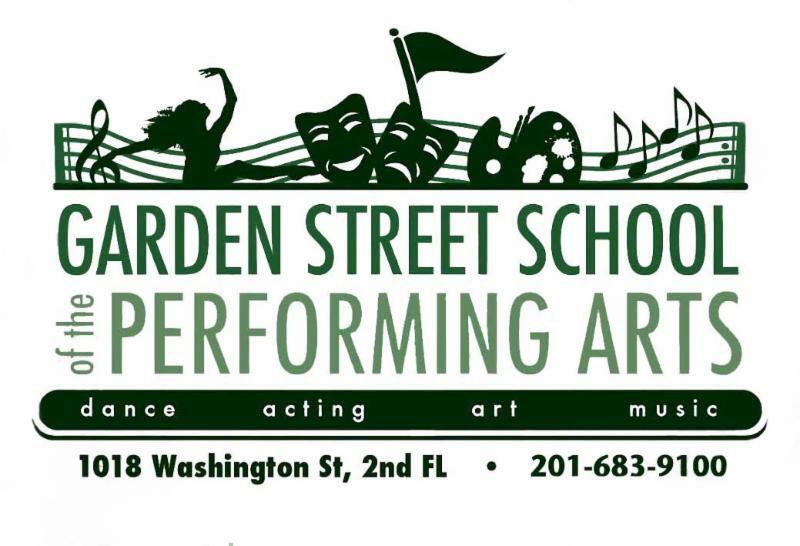 nj arts maven: Disney Dance Party Kids Night in Hoboken on Saturday! 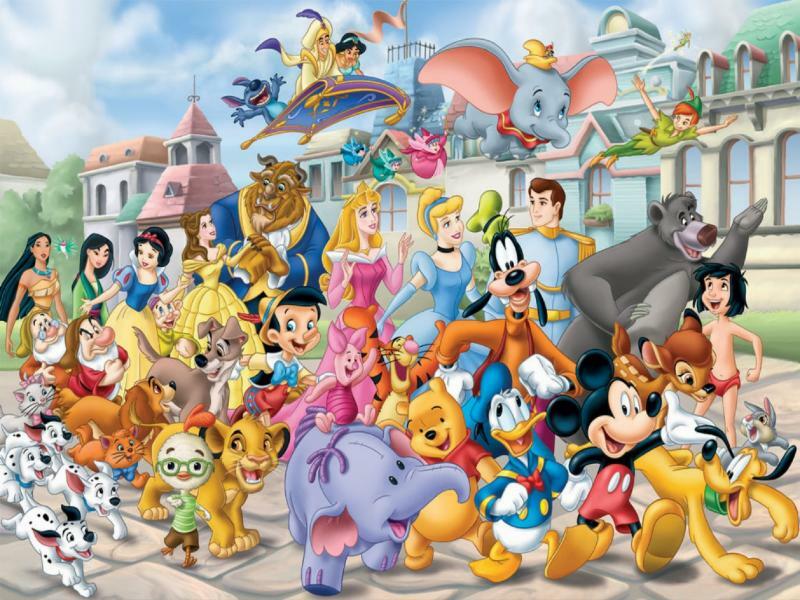 Disney Dance Party Kids Night in Hoboken on Saturday! Dance/Music Class: An upbeat movement and music class with fun games and activities. 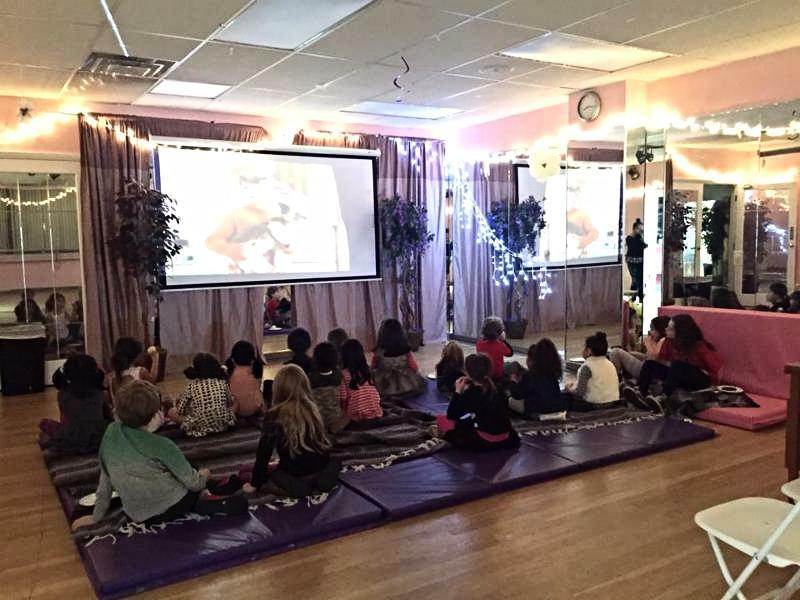 Movie: Shown on our professional 6 foot by 8 foot movie screen and projector for a mini movie theater experience!